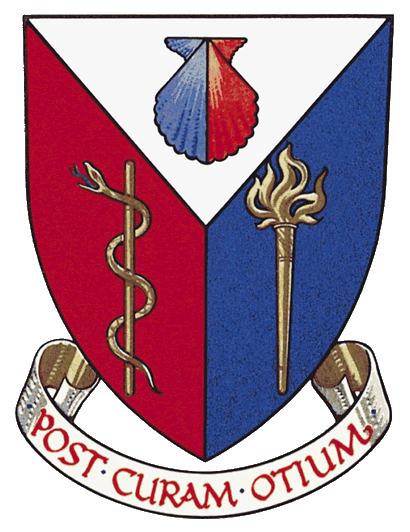 RM Callaghan and Associates - What is a Podiatrist? 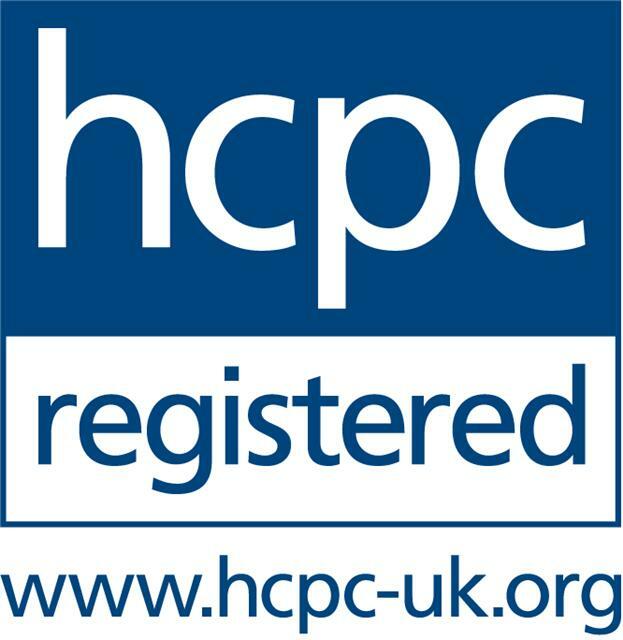 As Podiatrists we are registered members of the Health & Care Professions Council and have undergone extensive training enabling us to practice. Consultations will provide information on all aspects of foot care and problems arising from poor foot function. Routine debridement of corns and calluses. Nail cutting including involuted, thickened, fungally infected and ingrowing nails. Minor surgery to narrow nails that are ingrowing or nail removal in extreme cases. Advice on verrucae and warts including treatments with caustics, homeopathic/natural remedies, needling and liquid nitrogen. Home visits to provide routine care for the house-bound. Diabetic advice, neurological and circulatory checks using doppler ultrasound. Advice on management of the rheumatoid foot. Footwear advice and supply of some types of shoes, slippers and sandals. Advice on running shoes and running style. Recommendations can be made as to which type of running shoes to purchase from https://www.realbuzzstore.com/. Management of chronic lower limb sports injuries. Gait analysis to review posture and lower limb alignment. Provision of chair side, off the shelf and prescription foot orthoses. 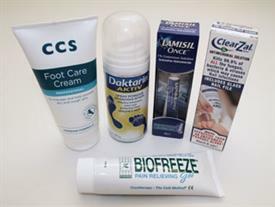 Advice and supply of recognised foot care products for safe home use, purchases may be made from reception without an appointment.